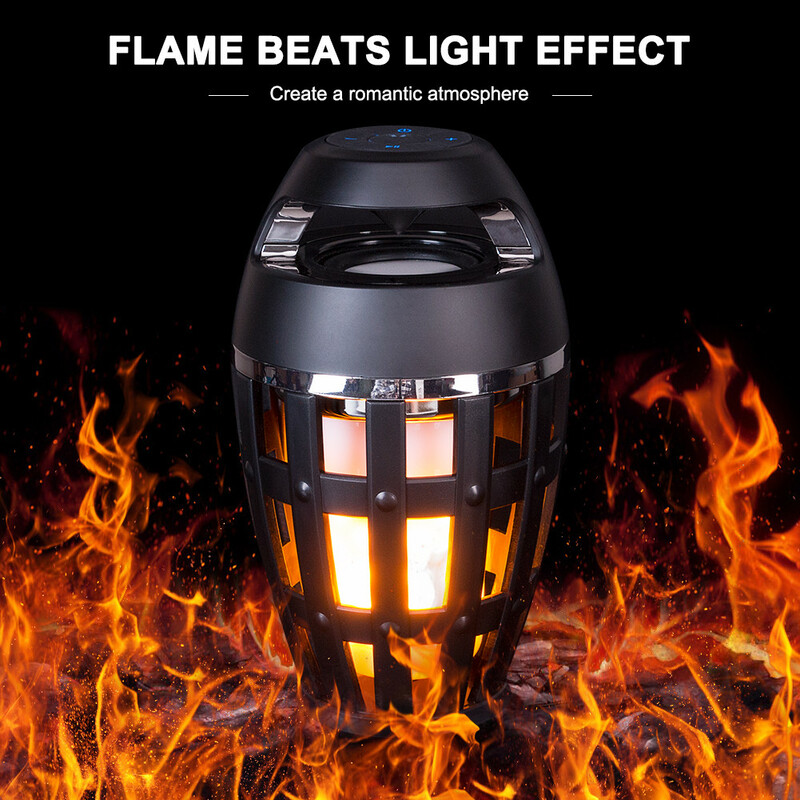 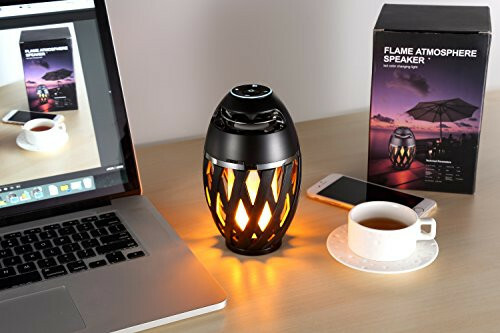 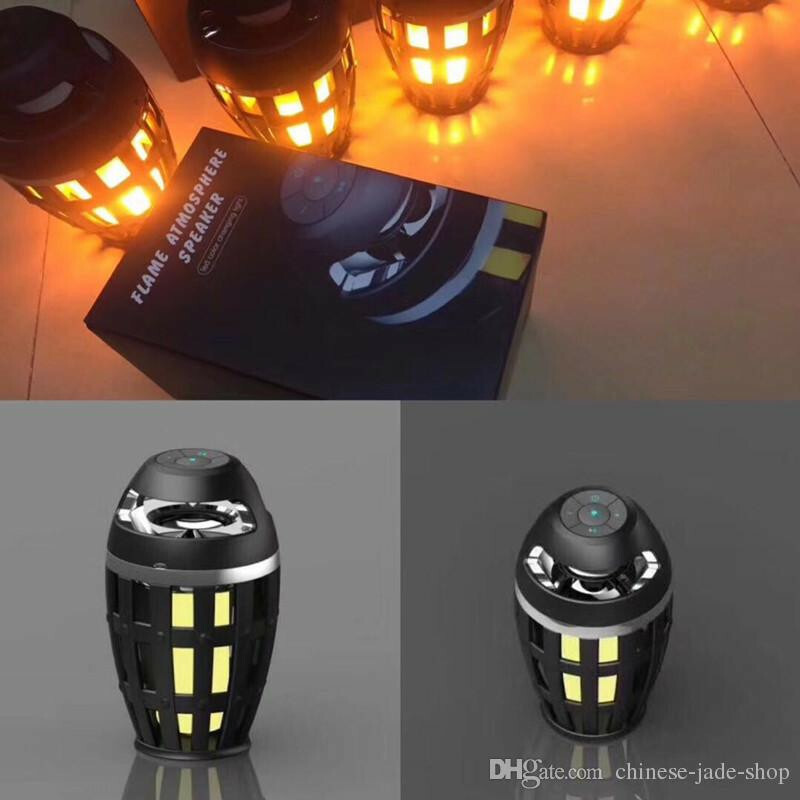 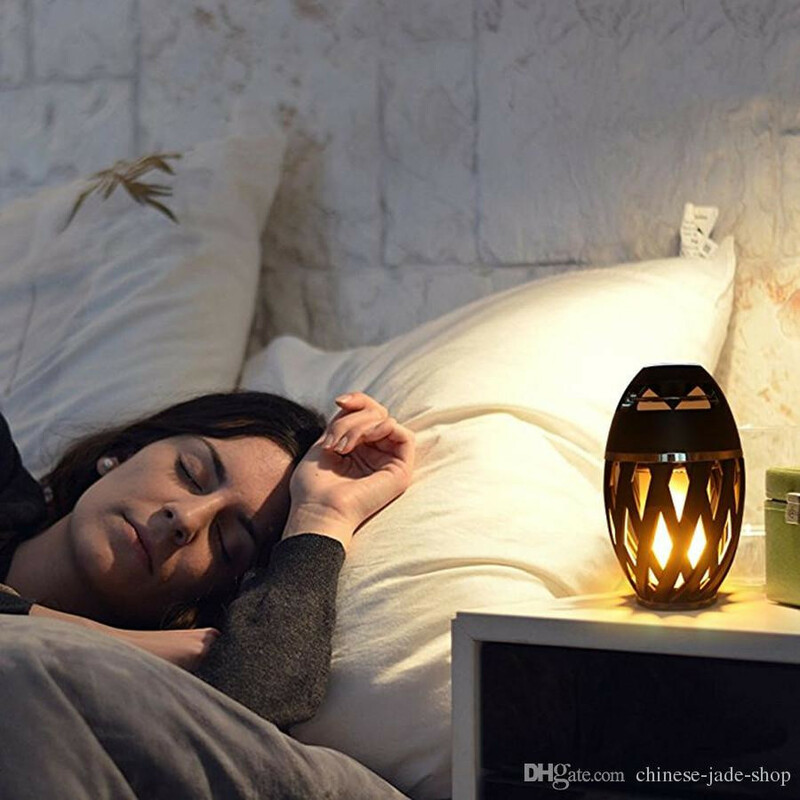 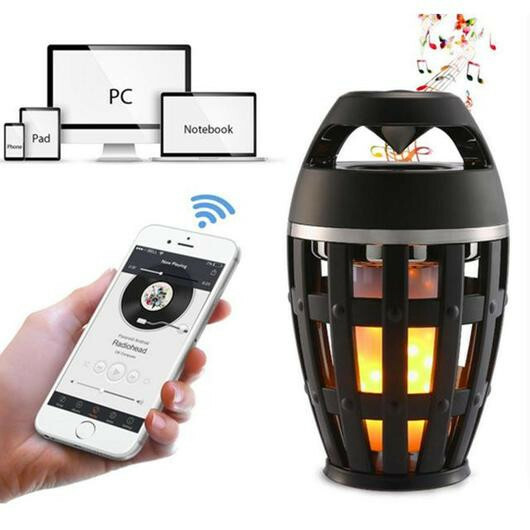 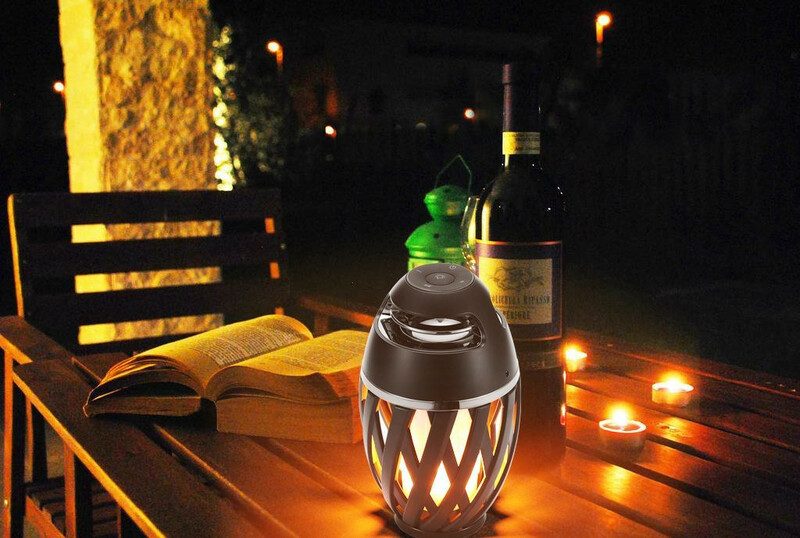 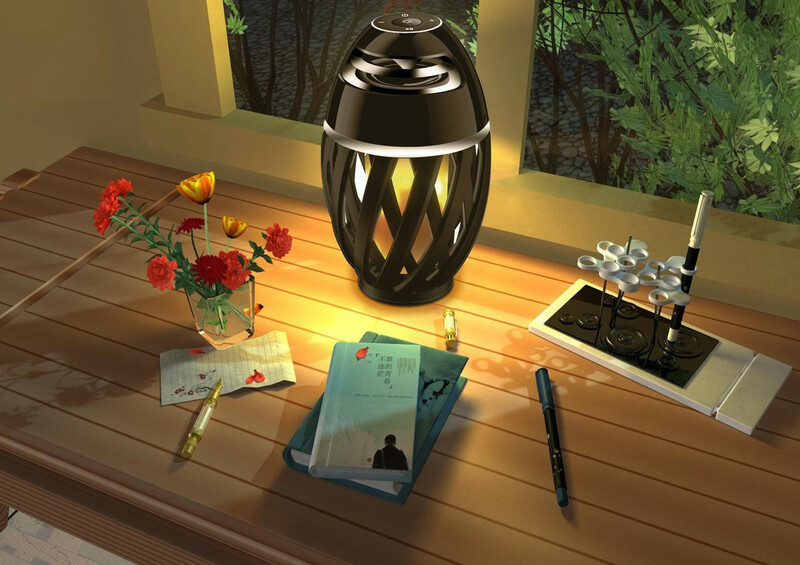 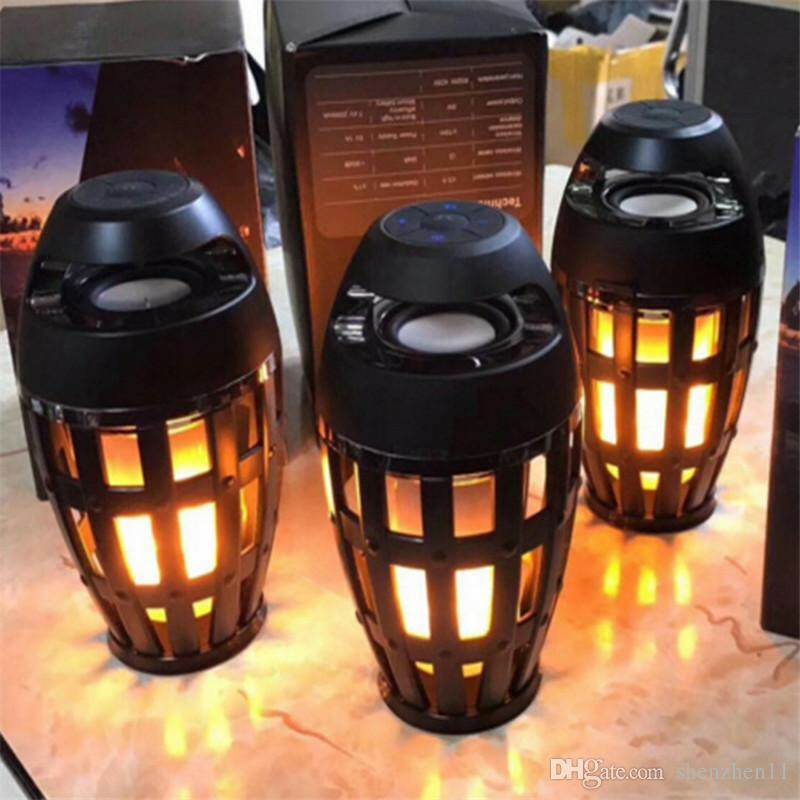 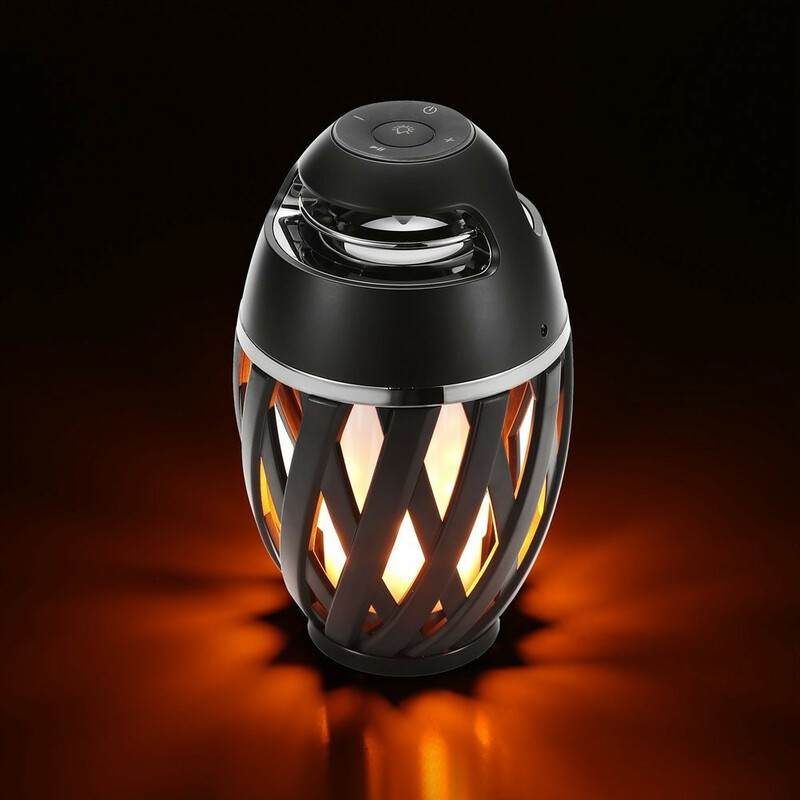 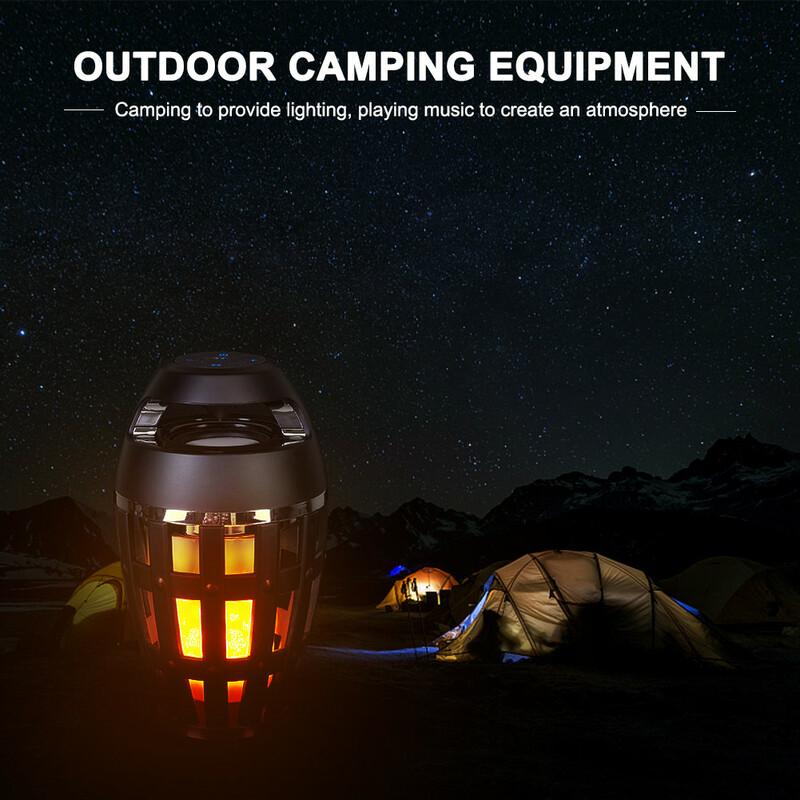 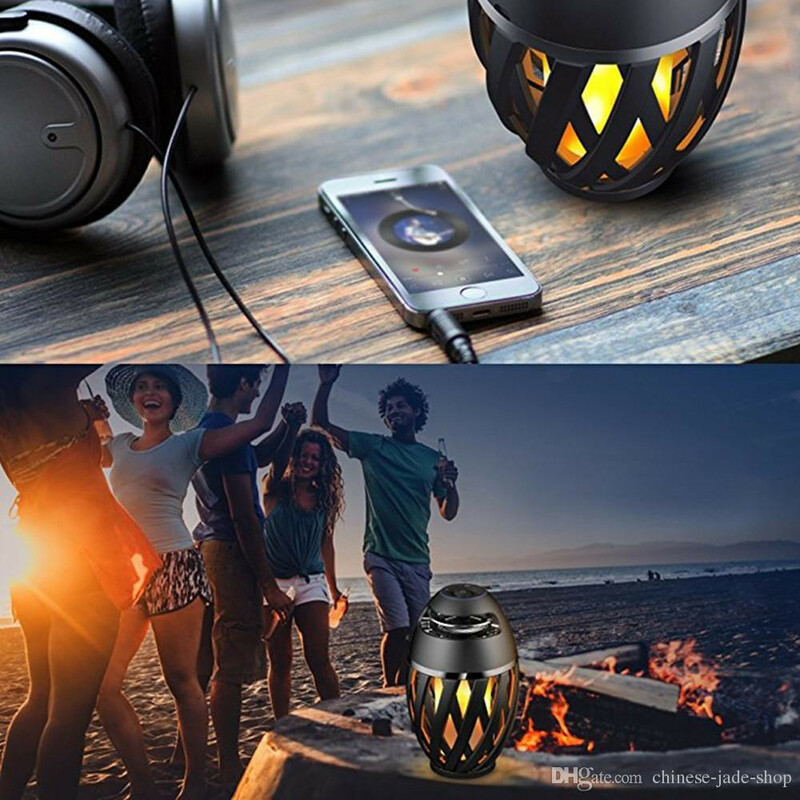 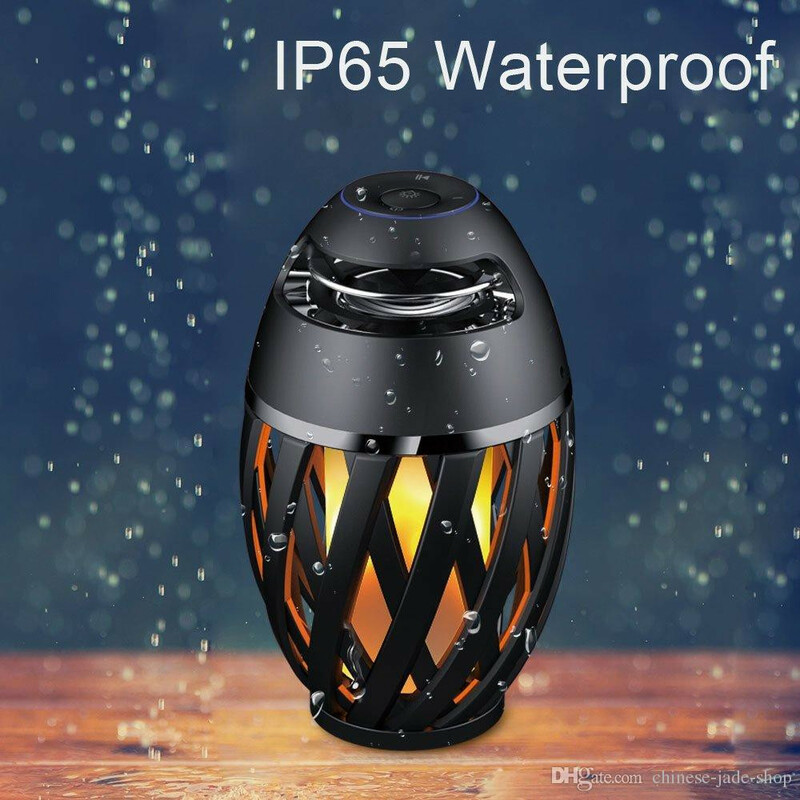 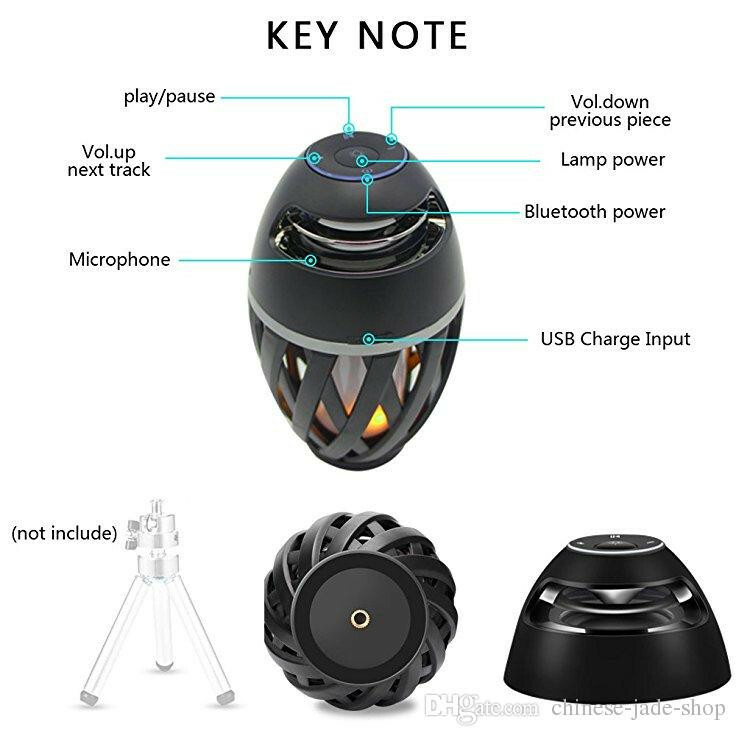 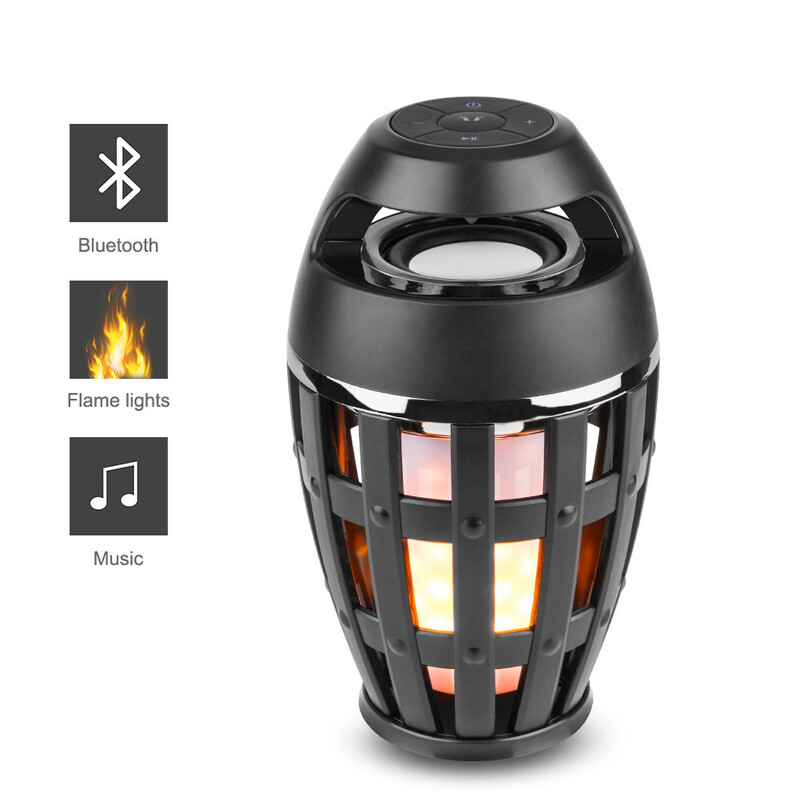 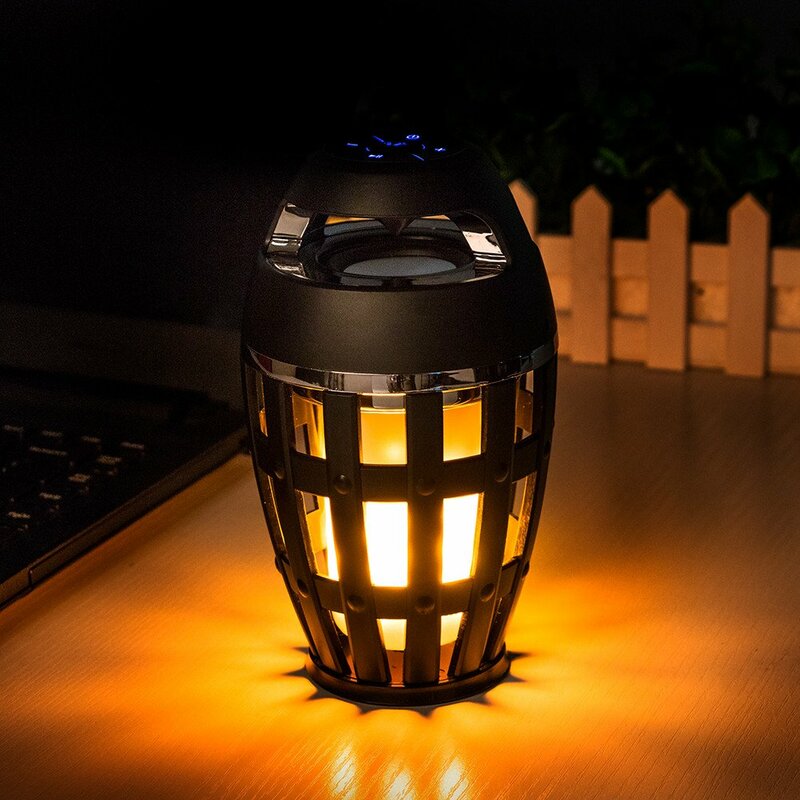 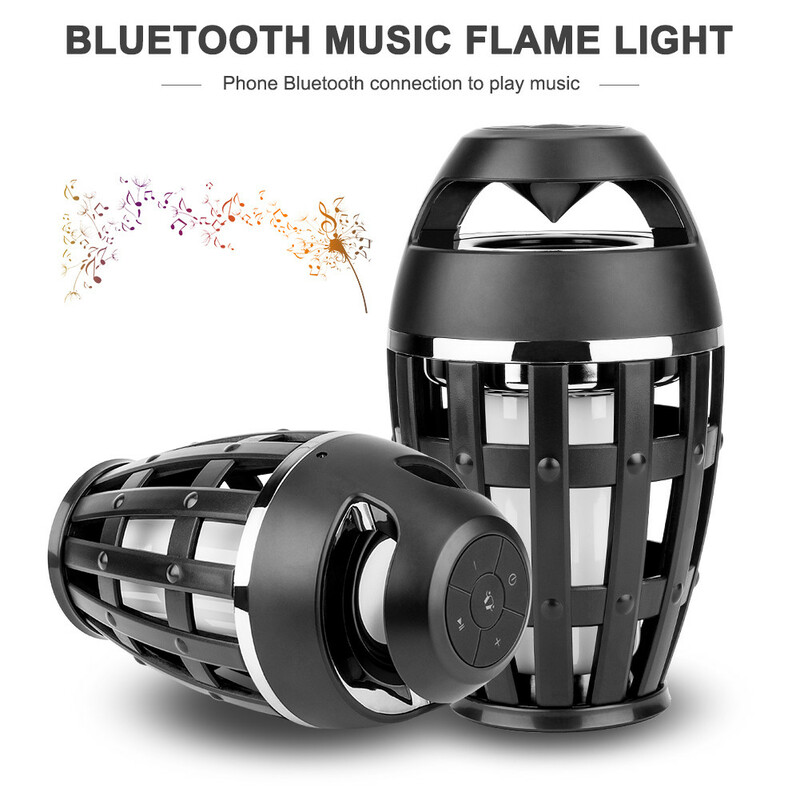 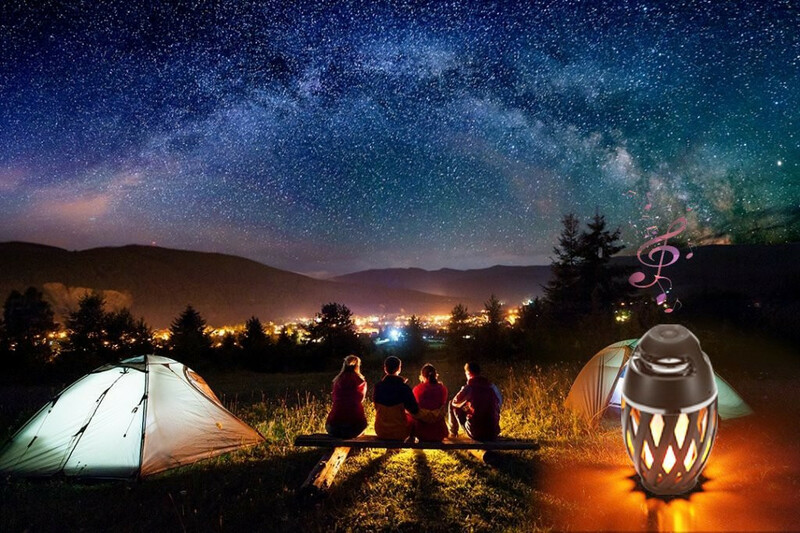 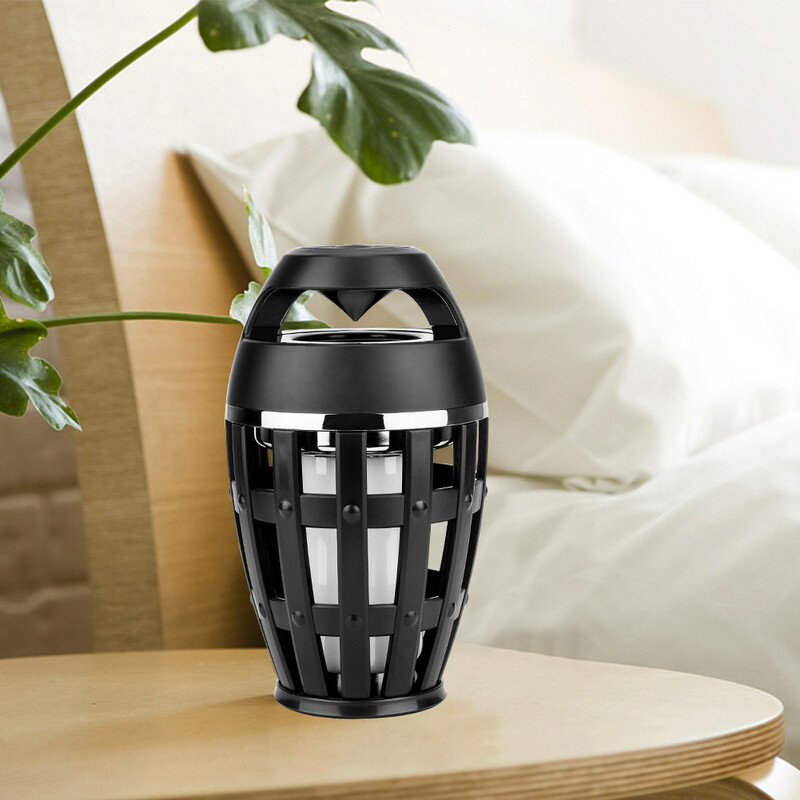 It is not only as a Bluetooth Speaker, but also as a flame light, can create a romantic and cheerful atmosphere. 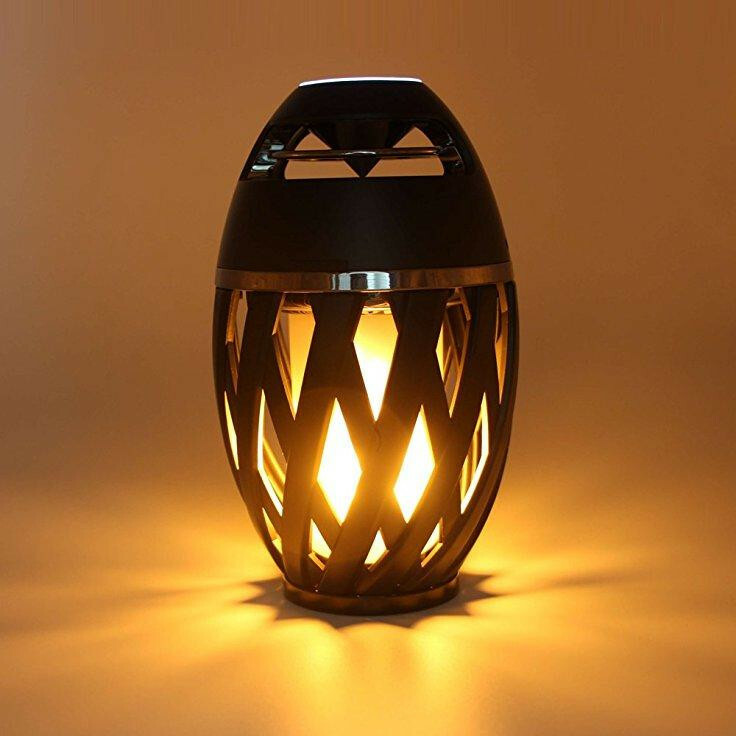 Great for home, bedroom, party, wedding decorations, bonfires or small parties. 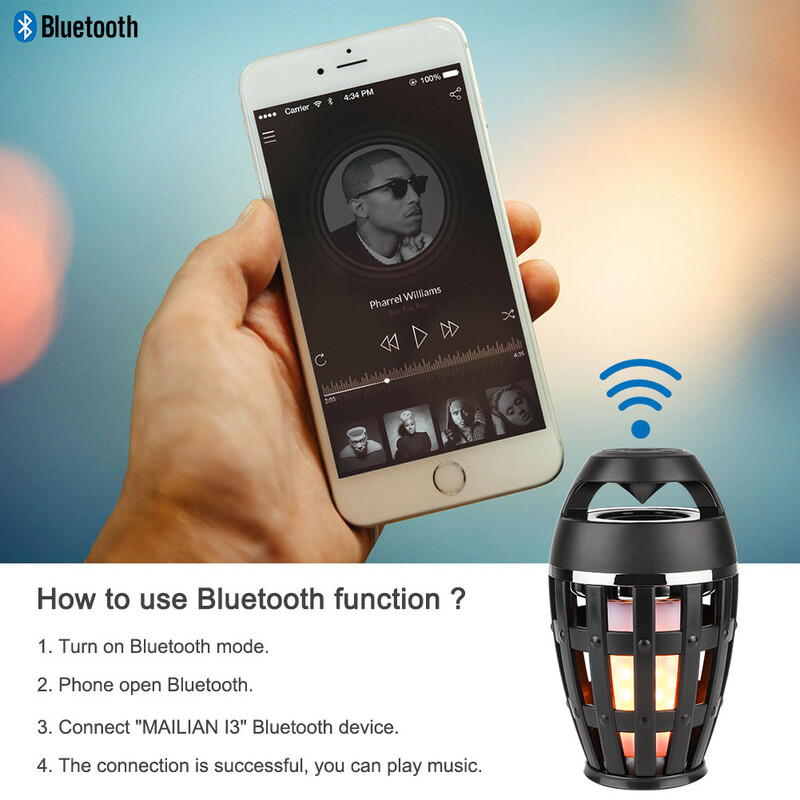 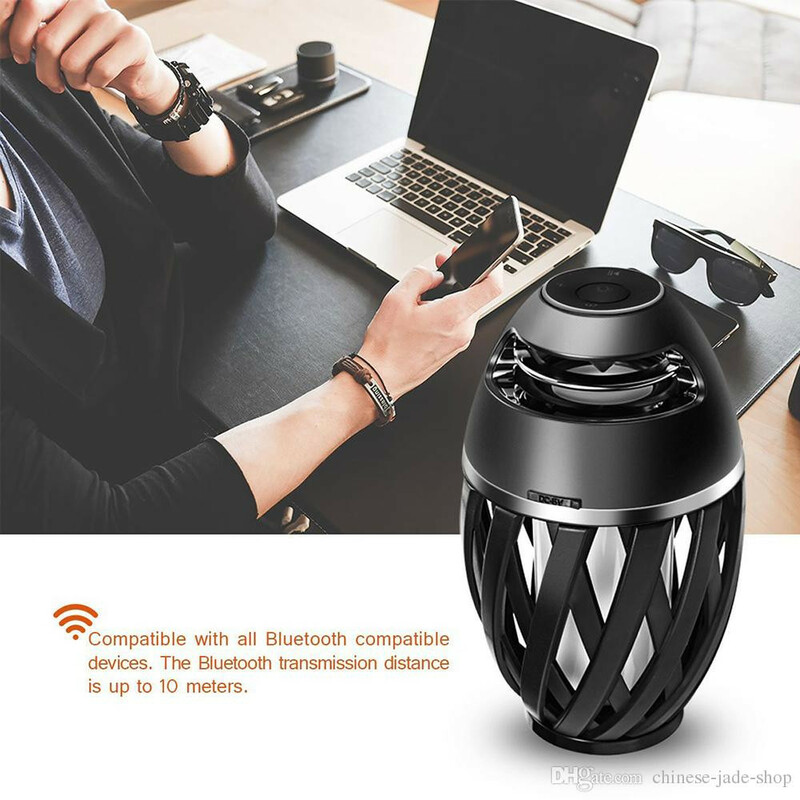 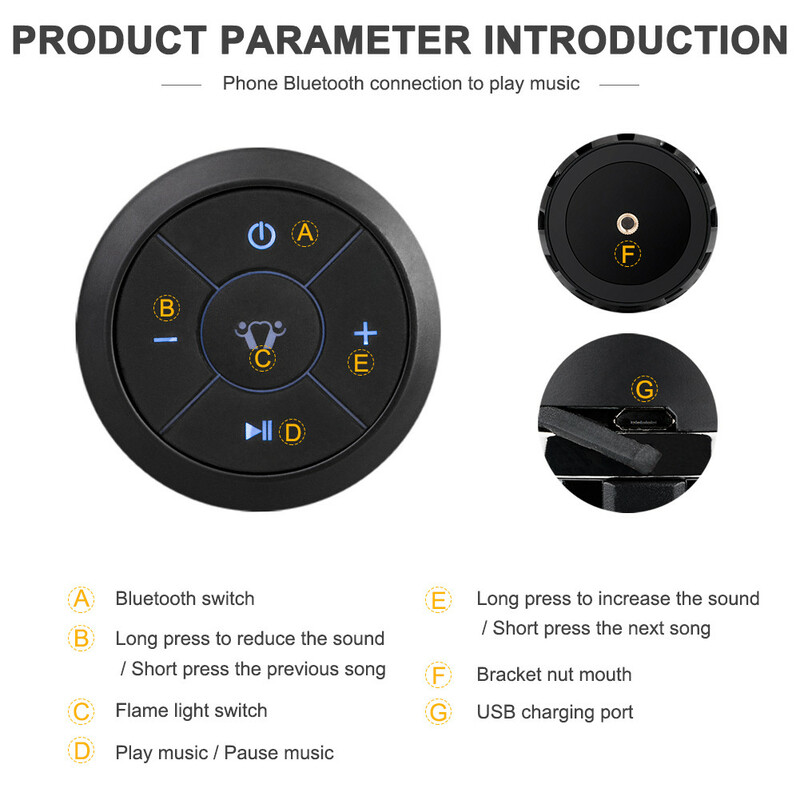 A great and ideal gift with fashion design which is a perfect gift for families, friends, ect..
Bluetooth V4.2 Technology, pair with all bluetooth compatible devices, connect your phone or tablet from up to 10M(33 ft) away. 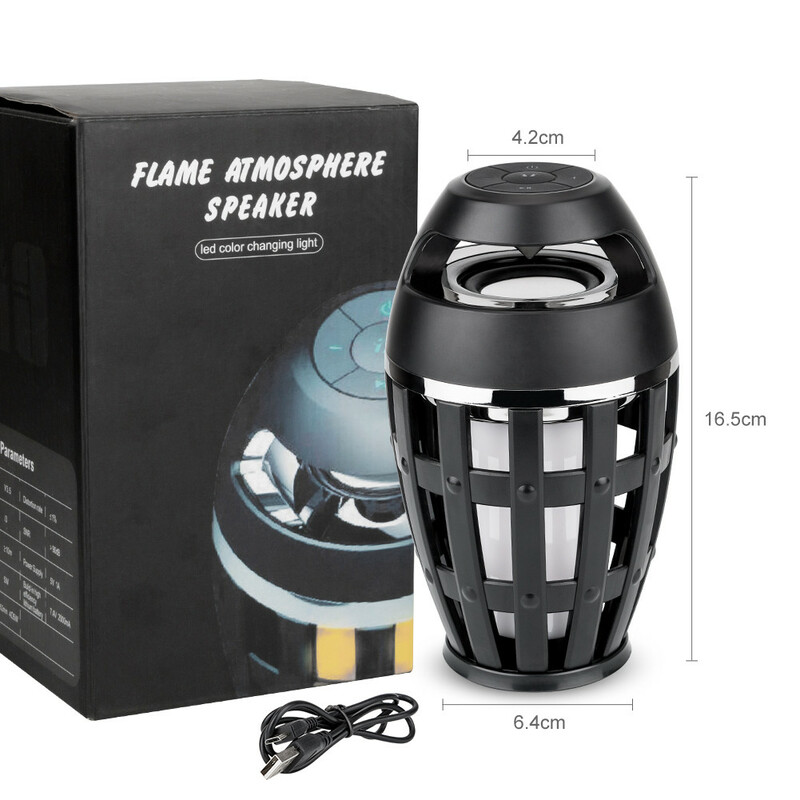 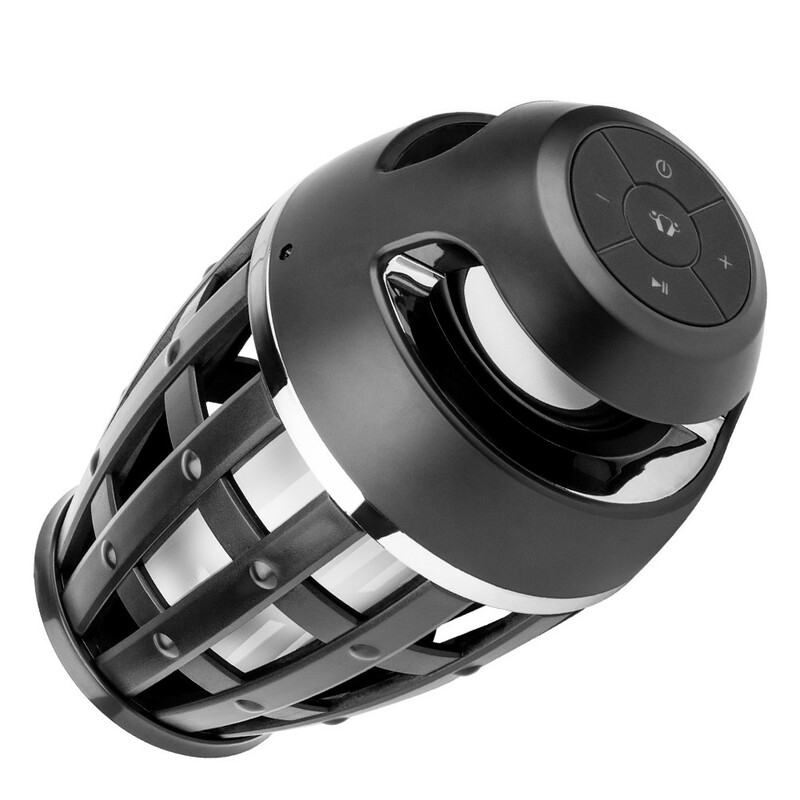 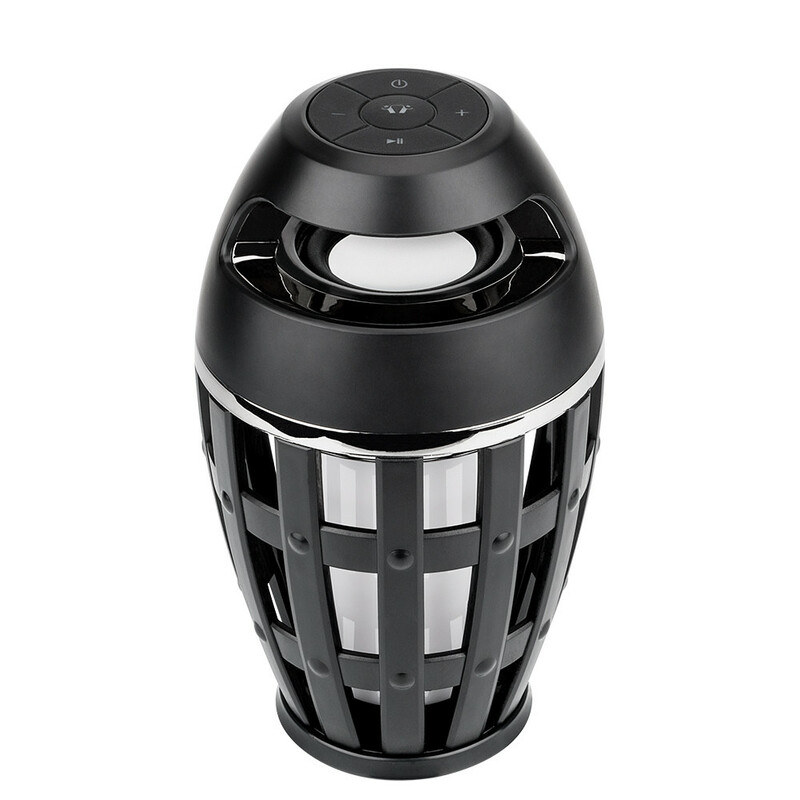 With 5W high-power speaker excellent stereo sound and powerful bass, make you enjoy the wonderful music.